Look out for the Clane Community Council stand at Spraoi 2010. 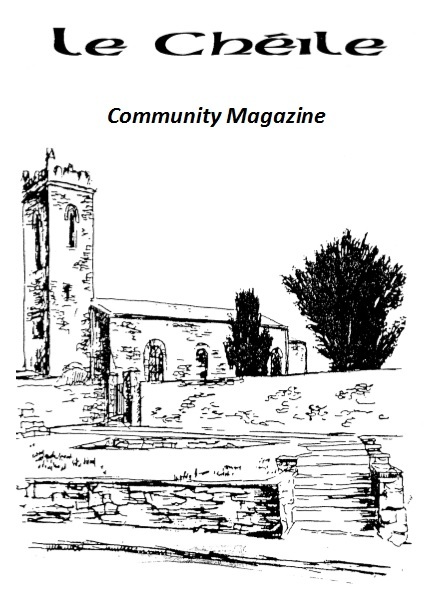 Find out more about Clane Person of the Year, the work of the various subcommittees, Clane Tidy Towns, our Heritage, and more. Following the success of last year we are holding another free quiz, but with a twist. It’s on Sunday September 12th starting 1:30 pm in the Church car park off Main Street. We look forward to seeing you there!! This entry was posted in Event, Tidy Towns and tagged council, quiz, spraoi, stand, Tidy Towns on September 8, 2010 by jkennedy.